All is calm in my world today, and the sun is shining brightly. There have been no storms in my life in the past few days, neither internal nor environmental. There have been no midnight trips to jail to pick up an errant sibling, no recent trips to the hospital to admit my aged father. Nothing has pushed me past my limits to where I wanted to kick someone. I haven’t had any major grief upsurges for a while, not even any minor ones. I’ve been getting enough exercise to keep my stress levels low, and I’ve been catching up on my sleep. I don’t know how long peace will last in this King of Hearts world of mine, but for now I am enjoying the calm. It seems strange, though, not to have much to say, especially since the word I chose for my daily resolution is “largiloquent,” meaning “full of words.” (Not a bad thing for a writer to be!) There always seems to be something — or someone — bedeviling me, giving me plenty of fodder for this blog, but at the moment, there are no jumbled thoughts I need to sort out. I have no words of wisdom, either, other than a reminder to myself that the universe is unfolding as it should, and I am where I am supposed to be — dreaming myself into the person I wish to become. 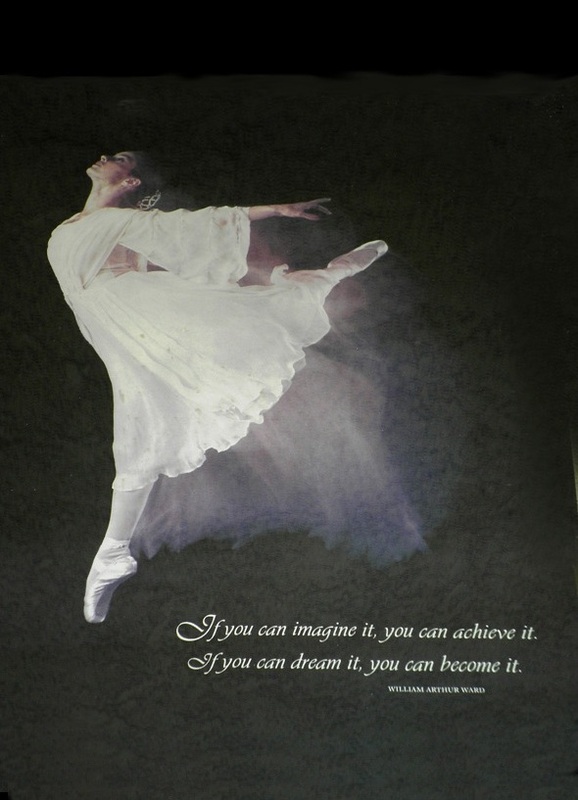 “If you can imagine it, you can achieve it. If you can dream it, you can become it.” William Arthur Ward. Glad things are going well for you, Pat. I hope it lasts for you. Enjoy it while it lasts. And may it last long enough to rest your spirit. Thank you. I know such times don’t last, but maybe, as you say, it will last long enough to rest my poor weary spirit.